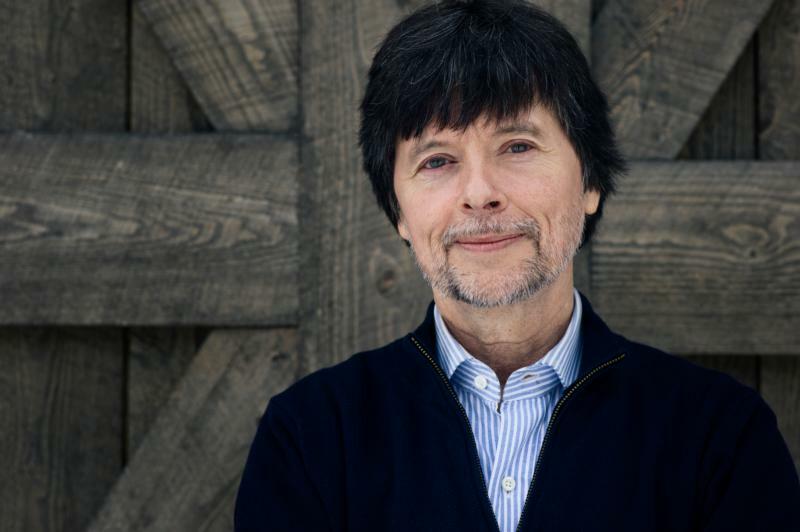 WASHINGTON (CNS) — Documentarian Ken Burns, with a string of television successes that range back into the 1980s, said the Christophers were “generous” in giving him their Life Achievement Award this year. “It’s pretty fantastic,” Burns told Catholic News Service in a May 4 telephone interview from New York. Burns will be receiving his award in person May 17 at the annual Christopher Awards dinner in the Big Apple. Burns has been behind so many well-received documentaries over the past 30 years, many of them of epic lengths, that it can be hard to keep them all straight. There was “The War” about World War II, “The Civil War” and, most recently, “The Vietnam War.” But there was also “Baseball,” “Jazz,” “The Dust Bowl,” “Prohibition,” “The West,” “Cancer: The Emperor of All Maladies,” “The National Parks: America’s Best Idea,” “The Statue of Liberty” and “Brooklyn Bridge” in his canon — 31 in all, for which Burns has served as producer since 1981. It is hardly a solitary work for Burns. Burns said he had it in his mind at age 12 to be a filmmaker, at 18 to be a documentarian and by 22 to focus on American history. And he’s never strayed from that path. However, he noted, he’s been in talks with HBO for a dramatization of his 2004 documentary “Unforgivable Blackness: The Rise and Fall of Jack Johnson,” the first black U.S. boxing champion. Deal or no deal, “I’m keeping my day job, that’s for sure. I don’t think drama is some lower rung on the career ladder. In some ways, TV has helped to touch in an extraordinary way fiction films,” he said.